Android is undoubtedly the most popular operating systems because of its variety, flexibility, and ease of use. However, there are certain departments where it seems to lag behind its arch-rival iOS. 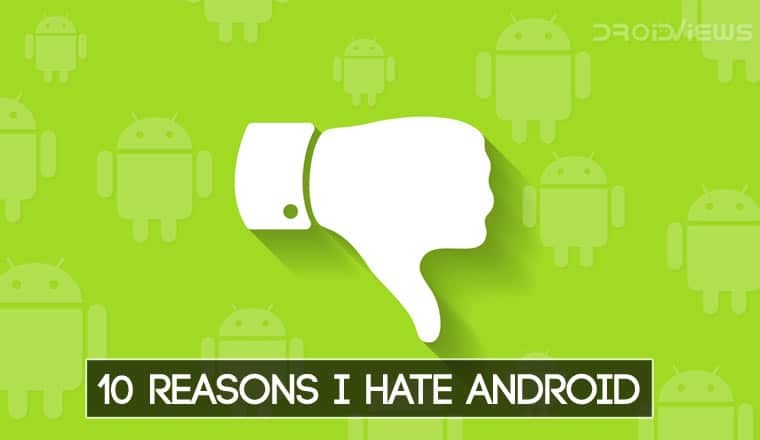 Here’re 10 reasons why I hate Android despite being a fanboy. 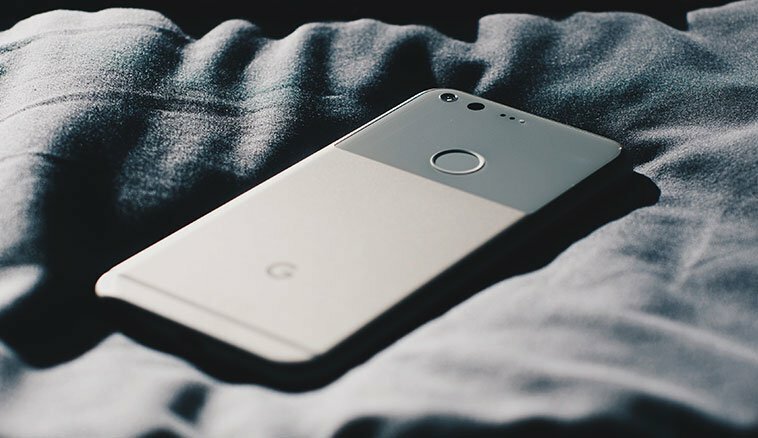 The Android OS has come a long way in years but there are things that still need to be paid attention to perfect it. Android has come a long way since its inception. 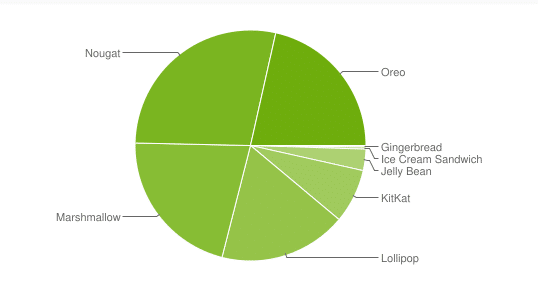 From a very immature operating system released as Android Gingerbread (2.2.3) to Android Pie (9.0). Android Pie is the latest publicly available Android OS released on August 19, 2018. I have been using Android since 2011 and I have personally seen it grow to the exceptional operating system it has become today. Unfortunately, when I think about it, there are quite a few things which I Hate about Android! Today, I thought of making it public to see if the thoughts which I have are among every Android users or I’m being too harsh on it. Android is an open source project which allows companies to create their own version of Android. 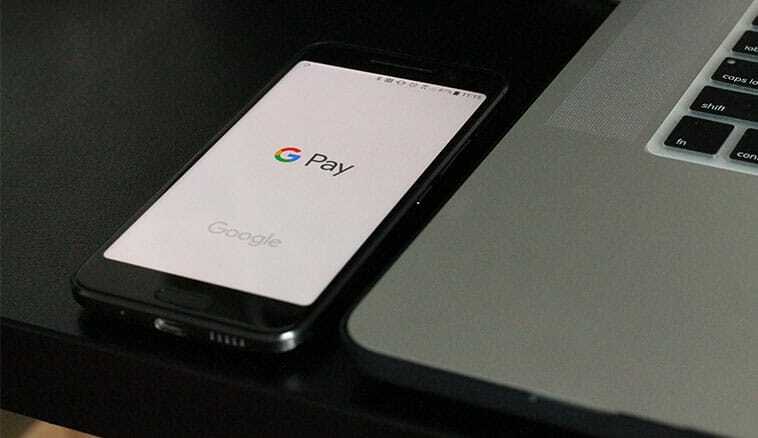 A lot of third party companies use the base of Android to build an operating system which they feel would give the best user experience to their customers. Few popular Android skins would be MIUI by Xaiomi, Touch wiz and now One UI by Samsung, EMUI by Honor/Huawei, Oxygen OS by OnePlus and a lot more by other companies. These companies have to tweak their OS after every update to match their skin. This causes a lot of problem and delays the release date of the new Android Version for their devices. A lot of flagship smartphones from Samsung, OnePlus receive updates to a newer version of Android almost 6/7 months down the line. Whereas the mid-range smartphones take over a year to get the newer version. Also, a lot of smartphones never see the sight of new updates for more than a year. This seems very wrong when compared to over 4 years of updates provided by Apple. I’m blessed to be able to use the latest smartphone all the times else this would really make me hate Android. Don't Miss What are Android Security Patches and Should We Care About Them? Being a reviewer I have used a lot of smartphones with different Android Skins. I personally have been a fan of Stock Android provided on Nexus and Pixel lineup. This is mainly because it has the best optimization when it comes to Android devices. It’s also a closer look at where Google wants to take Android in the future. Although I always feel the Stock Android is incomplete because of the plethora of features which I get used to on other skins. This is mainly because they have a lot more features which are quintessential in the day to day life. Simple features like a screen recorder or an option to take long screenshots, etc are not available on Stock Android which is a good enough reason for an average Joe to hate Android. Overall even though stock Android is one of the best Android experience you can get, it still has a long way to go before you call it perfect. Just like I mentioned in the first point there are different OEM’s who make their own version of Android along with their own hardware. For instance, if you see the Poco F1, it has an OS based on MIUI which is based on Android. Samsung S9 is based on TouchWiz which is again based on Android. Unlike Apple, Hardware and Software are not controlled by Google or the Manufacturer. This creates different dependency due to which you cannot get a complete package on Android. You would surely hate Android if you get some heavy skinned OS like Color OS, Funtouch OS, etc. For instance, Instagram stories on Android are pretty much f**ked up. This is because of a plethora of screen options ranging from 16:9, to 19.5:9 to 21:9. I really hate Android when I see this discrepancy between the devices I switch back and forth for reviews. However, there are some workarounds that can make your lagging or slow Android device faster. Developers also prefer making their App available on AppStore before they are released on Android. Here are few popular applications which weren’t available on Android for months after being published on AppStore. This is mainly because of the security that lacks in Android compared to Apple. I really hate Android when I see my friends/colleagues showing off the app which isn’t available on Android. The abundance os bloatware is one of the reasons why I hate Android. Bloatware is usually referred to the apps which are preinstalled on your smartphone by the OEM’s. On Android, you would find two apps for basic day to day activities like File Manager, Calendar, Docs, as well as PlayStore. As these are preinstalled on your devices you would not be able to easily uninstall the applications. But because it’s Android, you’ll be able to get it done with a few tips and tricks! I personally hate Android because I have to take that extra step in order to delete the duplicate apps. Also, the bloatware not only is between Android and the OEMs but the network you decide to go with would also have their own applications. By far, only OnePlus has managed to provide the Oxygen OS with the least number of Bloatware apps and maximum features without hampering the experience. To remove bloatware or system apps without root, you should read our tutorial. With over 99% of smartphones running on Android and iOS, the developers have a great chance to reach a massive audience by hosting Applications on PlayStore and AppStore. Even though the PlayStore has a massive collection of applications under them, the quality of apps highly differs between both platforms. This is the result of the rigid quality check which every app goes through on AppStore. You can upload an app on PlayStore within 24-hours as they do not have the same rigid quality check. Needless to say, there are super powerful applications built by Apple like iMovie and Garageband which are only available on the iPhone with no direct alternative on Android. Even though I mentioned twice about apps not being available on Android or the lack of quality Applications on Android, I never mentioned the core reason behind it. It’s not about the different revenue sharing program between AppStore and PlayStore. (which btw is same at 30%). The primary reason is that Android allows you to install and run applications directly by using the apk file. This affects a lot of developers as their paid apps/games are made available on pirated websites. These websites offer the application for free which can be sideloaded by a 9-year-old as well (Sub to Pewdiepie). 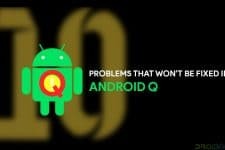 I really dislike Android because they have still not fixed a way to solve this issue! In the year 2017, it was found that the number of paid applications installed on Android devices in the last quarter was much higher compared to iOS. However, the overall revenue generated from AppStore was $5.4 Billion compared to just $3.3 from PlayStore. Critical Bugs have been found on Android from time to time. This is because Android allows the user to install and sideload applications apart from the PlayStore. 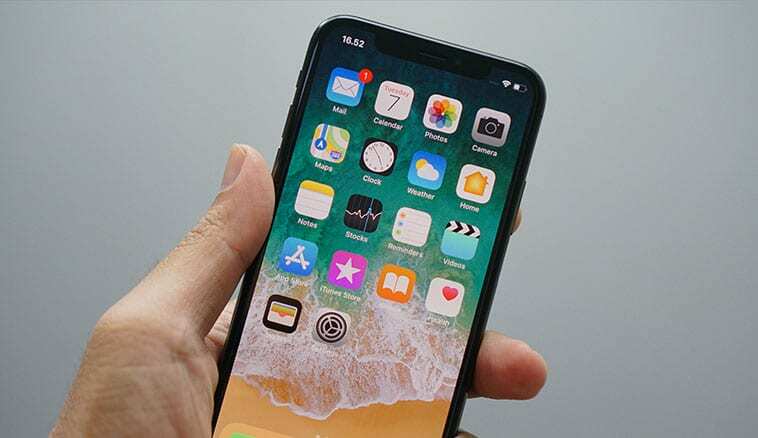 A lot of hackers modify the paid applications and make it available to the public via a different website in order to access their smartphone and other important data. You may think that I do not install apps outside of PlayStore so I’m safe, right? Actually, you’re wrong, there have been multiple reports on Google deleting apps from PlayStore.As of today, there could potentially be a number of viruses disguised in the form of Apps on PlayStore. It is not very common but your privacy is always on the Guillotine. You never know when it’s going to break down and affect you. You can try these privacy-focused alternatives to popular Android apps. Android has a plethora of smartphones coming out from different OEMs every month. Although having multiple options to choose from is a good thing when you are buying the smartphone. It’s equally bad when we talk about accessories. It’s nearly impossible for a smartphone case/skin/lens manufacturer to keep up with the inventory for every new smartphone. This results in a lack of accessories for midrange and low budget smartphones. Companies like Elago completely skip accessories for Android devices whereas companies like Dbrand only focus on the top flagship smartphones. Also, it’s way easier to manage the inventory for iPhone accessories as they all tend to have similar dimensions. Every new Android Device would have a different position for the camera, volume buttons, headphone jack, and the power button. After using Android for over 9 years, I have realized how hard it is to stick around with Android because of its user interface. There’s so much you can do with Android that it becomes too much to handle. In fact, switching from one android device to another is a task in itself. You would see a completely new OS when you jump between Android skins. I have also noticed that all Android device starts functioning poorly right after two years because of lack of updates. This is definitely changing because of smartphones manufacturers like OnePlus, Asus. Mi, etc. Oneplus has a record of providing updates for over 3 years and the increase in the adaptation of Android One Program. However, a clean and clutter-free user interface of Apple is always eye-pleasing and feels futuristic when compared to Android OS. Thre are many ways you can enhance the UI of your Android device. Learn how to make your Android look amazing using Swift Installer.